For nearly two decades, Rushhi Entertainment's award-winning Heritage India Festival series has featured the best of South Asia – highlighting the culture, cuisine, commerce and entertainment of India. 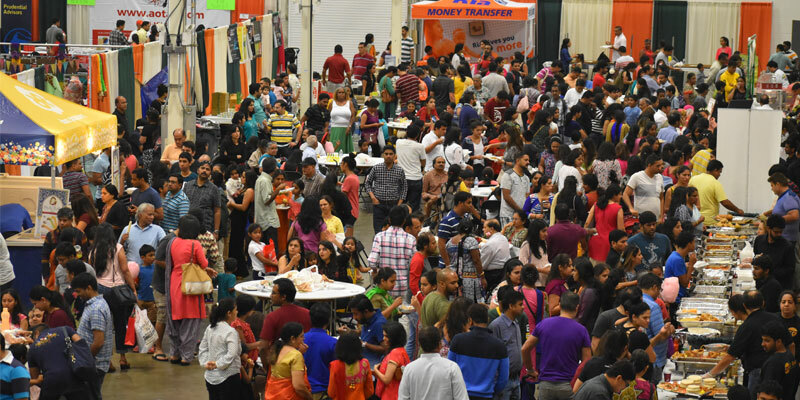 The festival, held twice a year, draws thousands of South Asian Americans to experience and revel in the colors of the subcontinent, all at a convenient and easily-accessible location. The spring festival is the perfect way to spend Mother's Day weekend for you and your family. Enjoy the vibrant colors, fragrances, sounds and delicacies of one of the Indian subcontinent. Featured attractions for 2019's spring festival include two full days of live entertainment, including the Dance Masti Competition, dances and group and individual performances, exciting children's activities, gift shopping at over 300 booths, and much more!